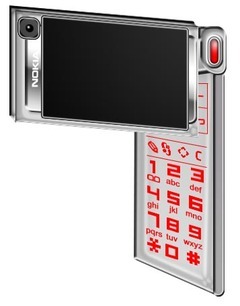 This concept phone is based on Symbian 9.5 and it’s a 8.5mm thick device, but its specs are more doable than you may think, since we’ve seen all of them (scattered) on other phones, but never in a single device. Any other feature you’d like in N95’s successor? Multi-customizable Phone Is Worth $300 PSP Phone Coming From Sony Ericsson? !